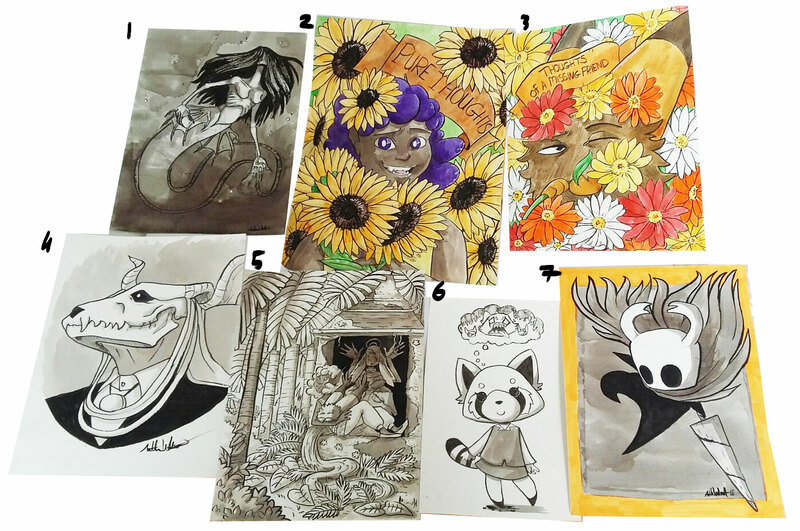 I'm $17 away from reaching my first Patreon goal so throughout this month any new Fate Crew members will receive an original art piece. To support the comic and get all the cool goodies available to the Fate Crew please check out my Patreon. Thank you! Published on August 6, 2018 by Anthea West.